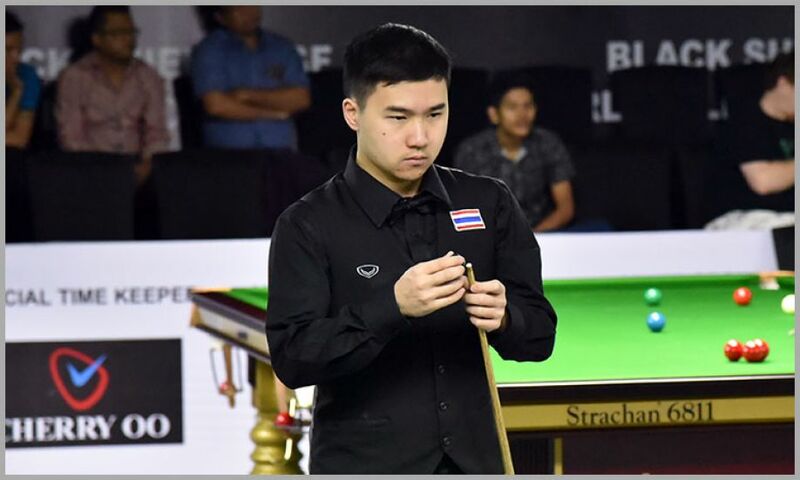 Thai player Thanawat Thirapong fired all guns in his Last-32 knockout match against Greg Casey and showed excellent break building in all five frames to down Irish player Greg Cassey one-sided 5-0. Greg was on 32, when Thanawat got first opening and instantly he crafted break of 71. 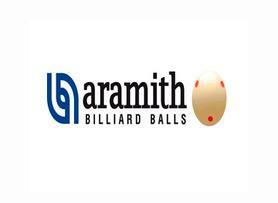 After that he was unstoppable and made series of 61, 73, 119 and lastly the news highest break of the competition 140. However, Greg got some scoring shots in third frame but overall he was just a mute spectator throughout the match. 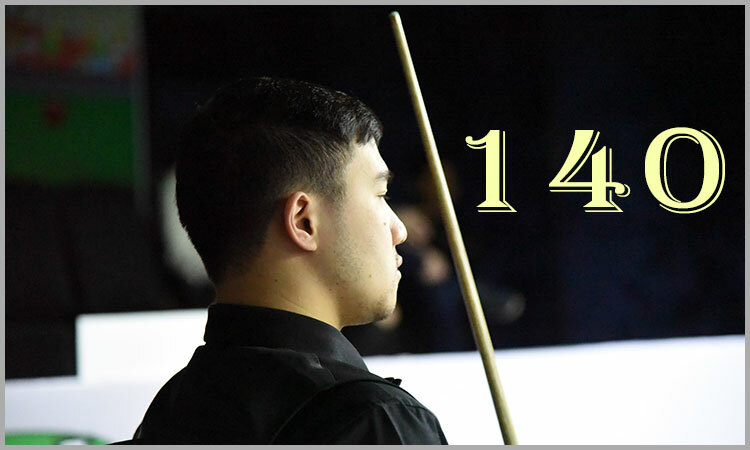 With this 140 points break, Thanawat surpasses the previous best 139 made by Muhammmad Bilal few days back.